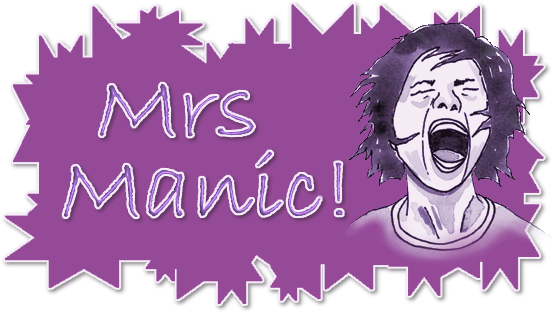 Mrs Manic: Sketches in Thyme - Sketch 291: Winner at swimming! Sketches in Thyme - Sketch 291: Winner at swimming! So I haven't scrapped for quite a while, but after spending today scrappin' with my Mum, I think I've got a little of my mojo back. 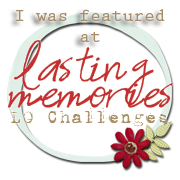 I do like a sketch, get's my creativity flowing, so I thought I'd try a layout using the sketch 291 by Shawn Lahr over at Sketches in Thyme. I've been going through my scrapbooks (as I scrap in date order) and trying to fill in the gaps, and this is what I created today of my middle child - Nicholas. He's an awesome athlete and I took this of him when he got back to school after representing Blenheim in the Interschools Swim Gala. Love your layers and take on the sketch! Thanks for joining us at Sketches in Thyme. I love your layout. It is so upbeat and cute. The colors and everything on it is wonderful. Thanks for joining us at SIT. Fun, great layout! Thanks for playing along with us at Sketches In Thyme!